As my email list, Instagram, and Facebook has grown, I get tons more questions from the community. 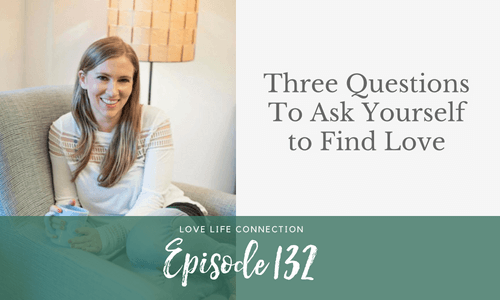 Some questions, like, “How do I attract emotionally available men?” feel hard to answer in an email or FB live, or even a podcast episode because I spend months breaking down this question with clients. Other questions I get come from a place of playing small and thinking small. And when you’re looking for love, I don’t want “small” to be any part of your experience. No one deserves to settle, including you. In this episode, I walk you through three of the most common questions I get, and then walk you through how to transform those questions. 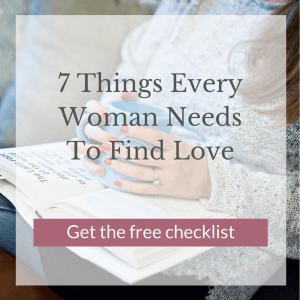 When you transform the questions, not only are they more empowering, but you can actually answer the questions and in doing so, get specific action steps to change your love life for the better. What if no one will ever love me? Why is dating so hard?/Why can’t I meet anyone?! If you’re asking yourself these questions, you’ll love this episode! 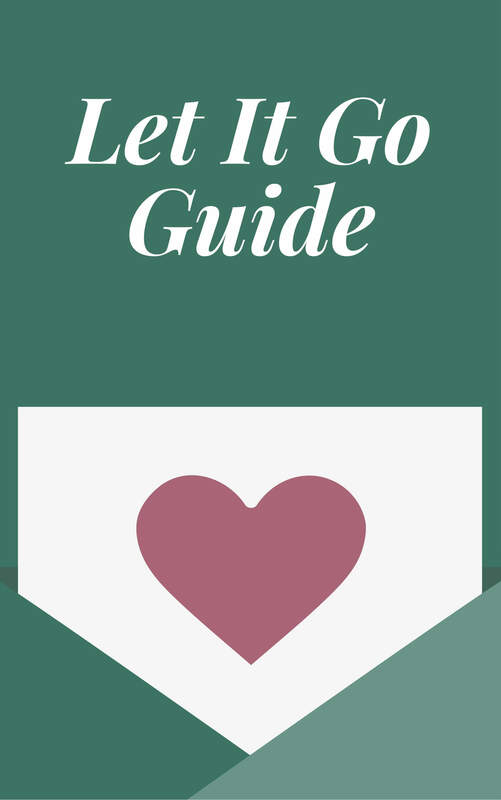 Ready to up level your life and relationships? I have 3 1x1 coaching spots open now. If you’re ready for something big to change in your life, done with feeling crappy every day, feeling alone, or just keeping yourself busy to avoid the feels, apply my 1x1 coaching HERE. The Date Yourself Challenge is coming up! Join for free here.